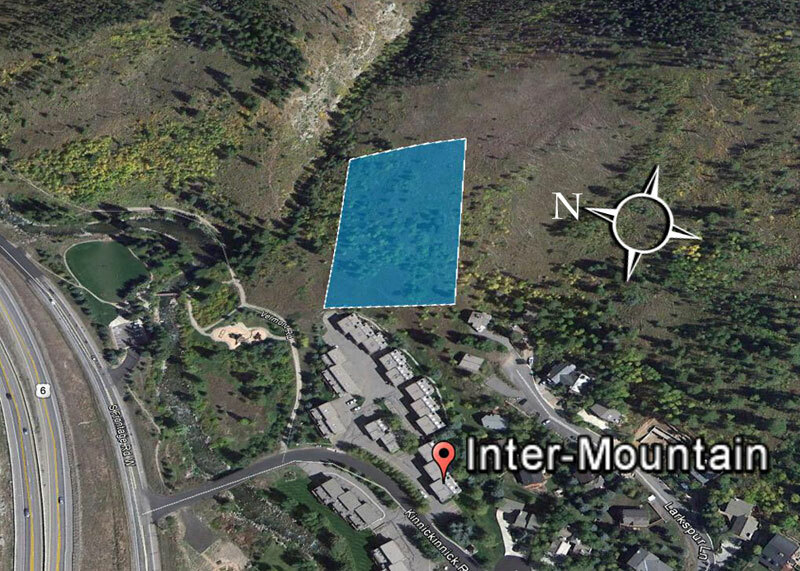 Nestled between Stephen’s Park and the Meadow Creek condominiums in the Intermountain neighborhood in West Vail, is a 2.6-acre parcel that was, in 2005, destined to be developed. However, neighbors and friends who regularly enjoy Stephen’s Park had a different idea. They wanted to preserve the area as open space for the enjoyment of the public and to protect the area for wildlife that wander onto it from adjacent US Forest Service lands. 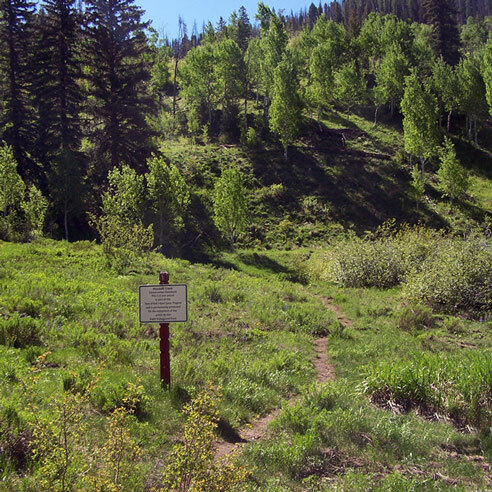 Led by Domini Zopf and Dona Stever, a small group approached the Town of Vail to determine its interest in purchasing this site and adding it to the Town’s open-space inventory. When the Town agreed to pay $230,000 towards a $360,000 purchase price, the group turned to the Eagle Valley Land Trust to help find the balance. The Trust assisted with raising $65,000 from friends and neighbors and helped obtain another $65,000 from the Eagle County Open Space Fund in order to close the deal. This parcel, protected by a conservation easement held by the Land Trust, remains a popular site for walking, wildlife watching and, in the winter, tubing and tobogganing. Read more about our Vail Conservation Easements in board member Kent Erickson’s Trust Our Land column.